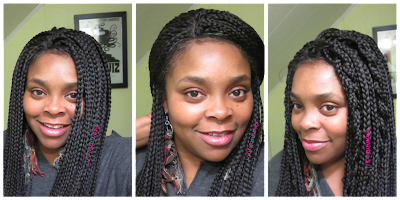 I Am RallyGirl: Feature My Business in 2017!! 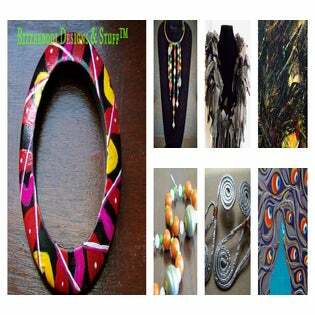 Feature My Business in 2017!! You did it! You made that move, stepped out on faith, and started your own business. Whether or not you're turning a profit, just starting, or doing it part-time, you worked hard to get this far. Although there's still work to do (there's ALWAYS work to do), you deserve a boost, a cheer, a shout out! Now is the time to think about how you plan to breath new life into your strategy for the new year! 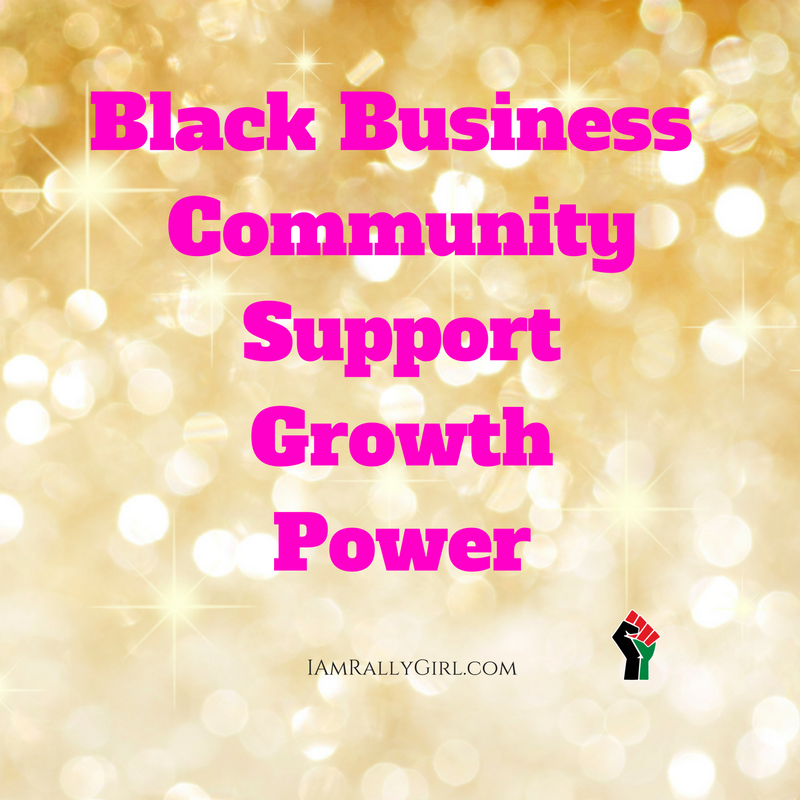 IAmRallyGirl.com will feature black owned businesses throughout 2017. To be considered for a FREE business shout out, review the guidelines below, and click here to complete the form. 1. Be a member of the Glorious Crown Legacy, by completing the form above. 2. Must have a clear, clean, professional website that shows you are ready for and are doing business. If your business is e-commerce, photos & product details/descriptions must be clear. We want customers to be able to shop with confidence. 3. 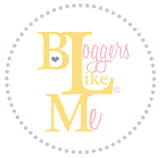 Be present on at least one (1) social media platform (Facebook, Instagram, Twitter, etc. ), so that customers can follow your business. 4. Must have good reviews (where applicable). 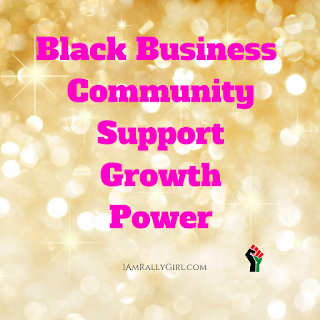 IAmRallyGirl.com is a huge supporter of black business. Kwanzaa is EVERYDAY; if we expect to sustain, and see real change in our community, let's walk and live in that spirit with vigor. POWER.